Before I even start with this post, seeing the date of the event gave me slight chills. Why? Because I'll be turning a year older by then. Ack! How time flies! Anyway, Memory Crafters has come up with another creative workshop. This time it entails some craftsmanship with the use of color corrugated papers called Kokoru. Oh here comes another craze in the crafting world. I admit I'm not a crafty person but I'm very much willing to learn and get into these stuff. With my curiosity to further understand the topics that I'm writing about, I did a little research. 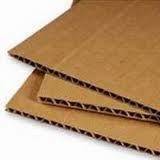 Did you know that corrugated paper has two kinds? Lined and unlined. The "karton" or the one used as balikbayan box is a lined corrugated paper where the ridges are kept in between rigid layered papers for added strength while the unlined type consists of the fluted/ridged layer only and is flexible. In this workshop, we will be using the unlined corrugated paper that comes in different colors, thus the name Kokoru. 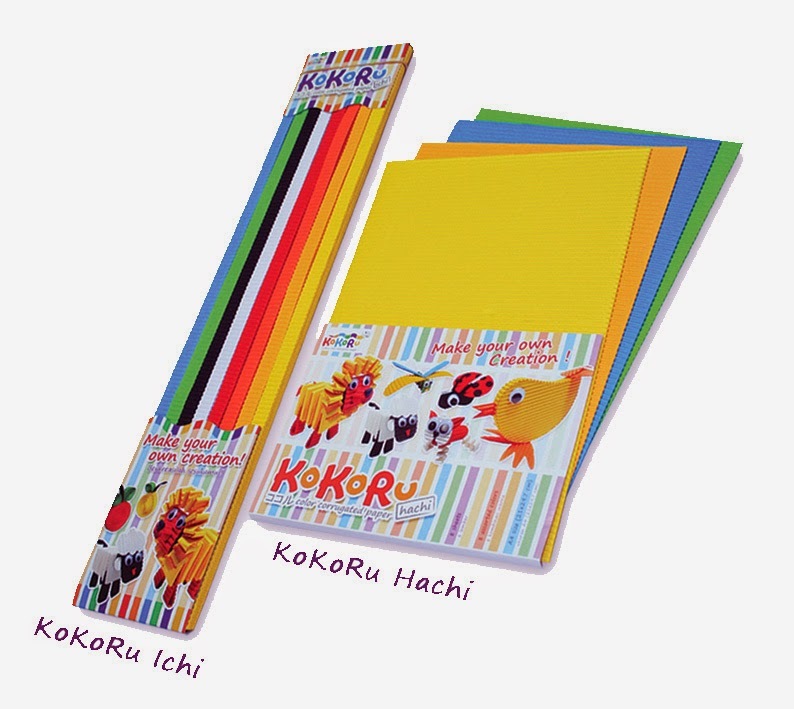 Kokoru originated from Indonesia and is available in two kinds: Kokoru Hachi, the A4 type (21 x 29.7cm) and Kokoru Ichi, in strips format (1.3 x 50cm). It comes in many color variants just like art papers. It can be enjoyed by all ages from children to adults who love doing DIY projects. Aside from scrap booking activities, its versatility allows one to make their own stationery, note cards, and even cute decorative objects. Sample Kokoru artwork I got from the internet. Ideas for Kokoru are limitless. 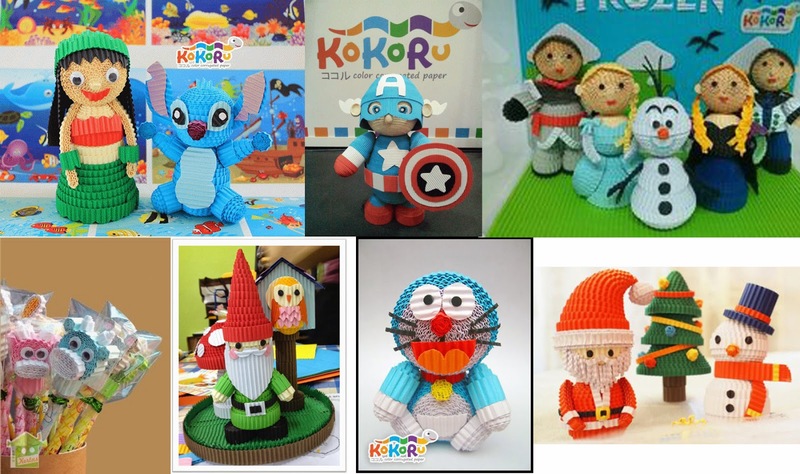 Aside from making your favorite character using Kokoru, you can use it as a souvenir for a party, as a gift, or prepare your Christmas decors using corrugated papers as early as now. 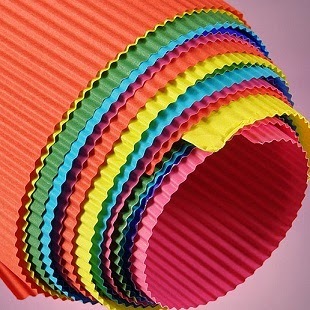 If you want to learn the techniques and see what else you can create with these color corrugated papers, I invite you to attend this workshop. 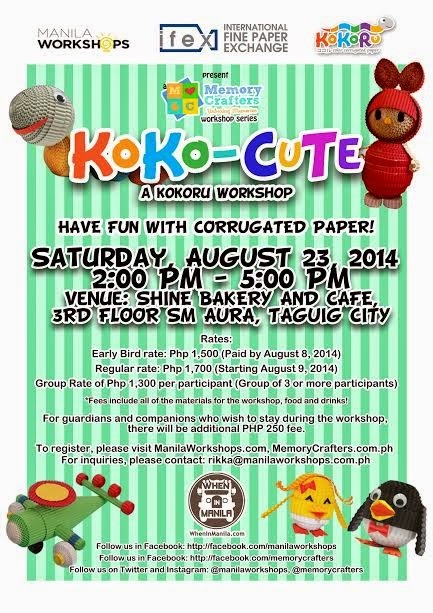 Memory Crafters, in partnership with International Fine Paper Exchange and Kokoru, presents to you Corrugated Paper Crafting entitled Koko-Cute: A Kokoru Workshop. Here, you will learn how to make your own Kokoru figures and pencil toppers. IFEX, formerly the Fine Papers Department of Star Paper Corporation, brings in the best in artists’ materials here in the Philippines. It aims to have masterpieces rendered with only the best materials that you can find. 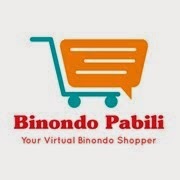 All the items they carry would fit from budding artists to well-known people in the industry. It aims to improve product offering to suit all your specialty paper needs, to be a reliable paper consultant and to give better customer service. They are the exclusive distributor of Kokoru. Note: Fees include all the workshop materials plus food and drinks! For the guardians and companions who wish to stay during the workshop, there will be an additional fee of P250 for food and drinks. To register, please fill up the form below. Is Kokoru the next "in" thing after the loom bands craze? Who knows? Join now and be the first to discover! if my sched allows me, i'll make some to give away on my daughter's birthday. these are just too cute! thanks for sharing!